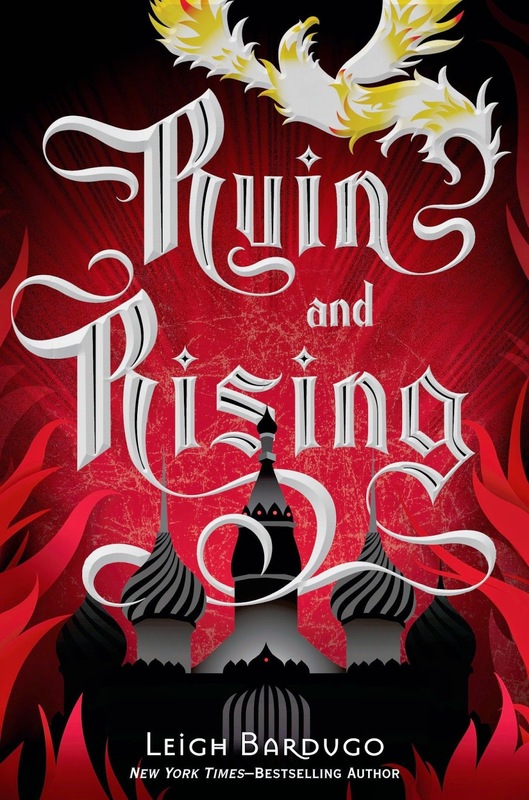 Ruin and Rising is the thrilling final instalment in Leigh Bardugo's Grisha Trilogy. 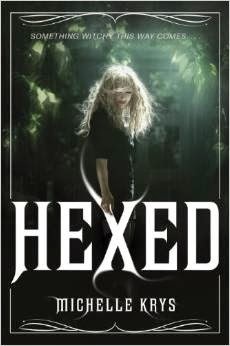 It's Bring it On meets The Craft in this spellbinding witchy series debut. What will they do when their "harmless" curses suddenly start coming true? Grace and her four best friends, Jenny, Rachel, Adie, and Una, are failed spell casters-and they have a notebook full of useless spells to prove it. 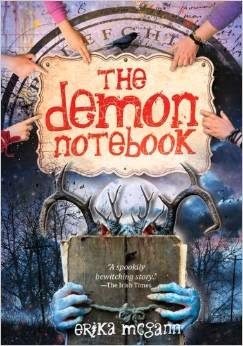 But one night, when they use a Ouija board for the first time, they stumble upon real magical powers-and their notebook takes on a diabolical life of its own. 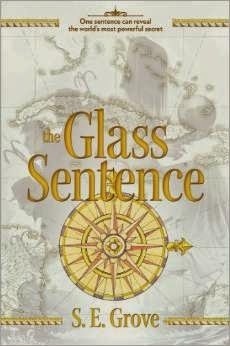 The girls watch, helpless, as one by one, their spells start to work, moving relentlessly toward the worst one of all...Can Grace and her friends stem the wave of powerful magic before disaster strikes?